On Feb. 19, 18 months after the Pentagon began a contentious search to buy cloud services, awarding of the contract was further postponed pending an internal investigation into conflicts of interest. This decision comes just as the Department of Defense seemed to be gaining momentum — only three weeks earlier it finally released its strategy for the $10 billion Joint Enterprise Defense Infrastructure (JEDI) cloud. However, this pause could prove to be a blessing in disguise. While the Pentagon investigates the mechanics of the procurement process, it has more time to refine its strategy. This will be crucial because, though the strategy sets ambitious goals on how the military will use cloud technology to pool its vast streams of data and operate “at the speed of relevance," it severely underestimates a key technological difficulty: interoperability. The interoperability of a technology (getting different parts to function in combination) can be divided into three main categories: internal, external, and iterative. Your cellphone is capable of all three — internally its operating system can connect a myriad of programs and apps, externally it can combine with headphones or speakers, and iteratively it can adapt to use any generation of wireless network, from 1G to 5G. Because digital systems are now so heavily networked and interdependent, any new technology designed without all three of these capacities is likely to quickly become redundant. Unfortunately, in each category the Pentagon’s JEDI cloud strategy leaves a series of unanswered questions that could spell disaster in future. For internal interoperability the strategy lays out the correct goal, stating that “Common data and application standards … such as tagging, transport protocols, and interfaces, will be developed to … navigate DoD [the Department of Defense] away from custom approaches.” However, it does not mention the enormous logistical hurdles to this data-normalization process. First, both the military’s legacy IT systems and the 500+ clouds already used within the Pentagon will each need to have their data formatted and migrated onto the JEDI platform. Then the DoD will have to create consistent, flexible data practices across the enormous diversity of its data, which ranges from submarine designs and satellite readings to employee payroll and stationary supplies. This sounds simple on paper, but the reality is far more uncertain. When the US chose to “lead from behind” in the 2011 Libyan intervention, it faced repeated problems sharing data among the NATO allies that stemmed from outdated and non-interoperable equipment. In a future conflict situation, would America’s allies need to use the same cloud provider (e.g., Microsoft, Oracle or AWS) and the same data-formatting practices as the DoD? And if not, how could cloud-based data be shared with allies without introducing security flaws? The strategy does not discuss these long-term concerns. The problem for JEDI’s iterative interoperability is slightly different. Here the Pentagon is admirably far-sighted, but its focus is too narrow. 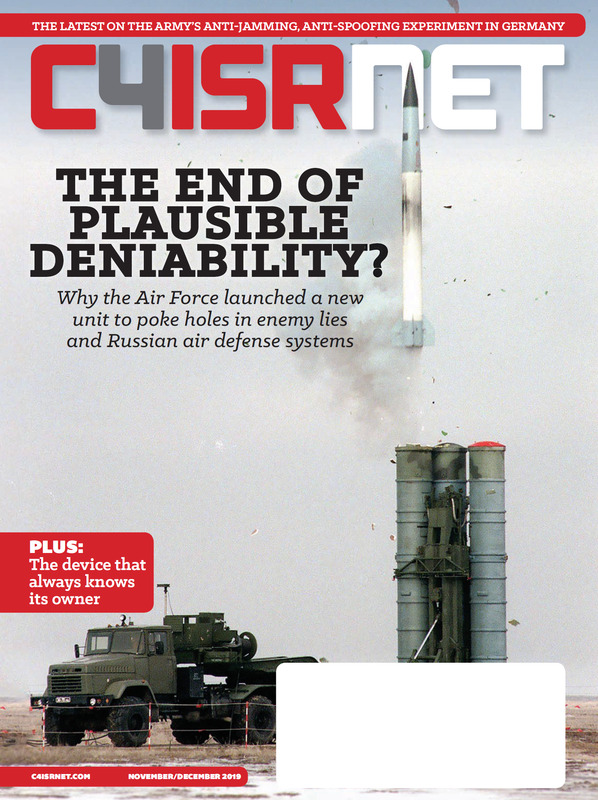 Throughout, the DoD strategy identifies how artificial intelligence “can manage the understanding of all the Department’s data” to free information from the current system of “disjointed stove pipes.” Yet there is no analysis of other emerging technologies, like 5G networks and quantum computing, that could have an equally potent impact on JEDI. As China expands construction of 5G networks around the world (via companies like Huawei), and quantum hacking comes closer to reality, the DoD must build a cloud that can adapt to advances in other technology domains. Otherwise security that is robust today will become redundant tomorrow. How the Pentagon handles these three interoperability issues will likely determine JEDI’s long-term success. But the concerns provoked by this strategy offer two wider lessons for America’s military. One is that the transition from legacy systems to emerging technologies may be unpredictable, frustrating and labor-intensive. These hurdles must be openly acknowledged to be overcome. The other is that the DoD cannot afford to implement new technologies statically, or in isolation. 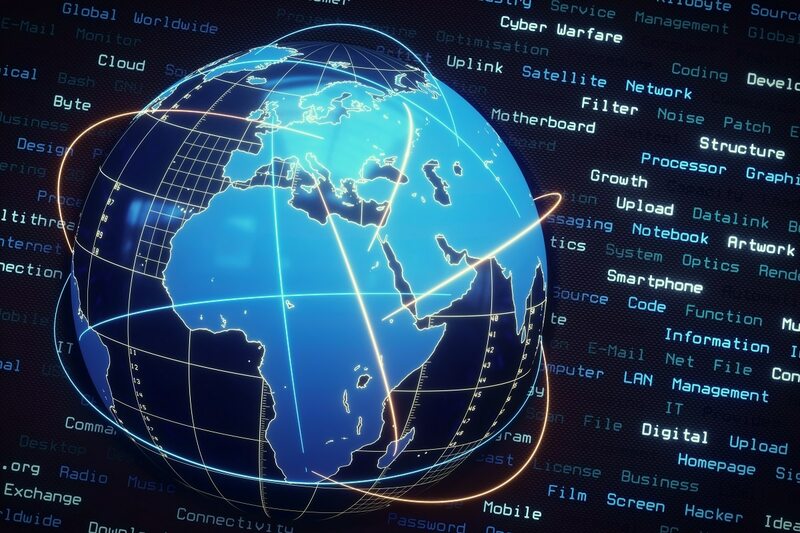 In the end, the real speed of relevance may be how quickly America can integrate new digital systems into both its alliances and the wider technology ecosystem. Tom Keelan is a research associate for Hudson Institute’s Task Force on Federal IT Procurement. The Task Force is sponsored by Oracle and Microsoft.